We create solutions tailored to your needs and operational processes, designing, producing and connecting systems to the ERDF network for energy supply and delivery. We design and fabricate electrical cabinets, and take care of the cabling and integration of your weighing lines. We install electrical equipment in dangerous environments (potentially explosive conditions) and guarantee their compliance with regulatory requirements. We work in France and internationally, on installations ranging from 100KVa to several MVa. Whatever your operational constraints, we can provide professional tools to manage, supervise, store data and provide full reports on the functioning of your system. Thorough checks at each project milestone ensure that your systems function to their full potential. We also oversee on-site installation and operational launch, as well as subsequent fine-tuning and user training. 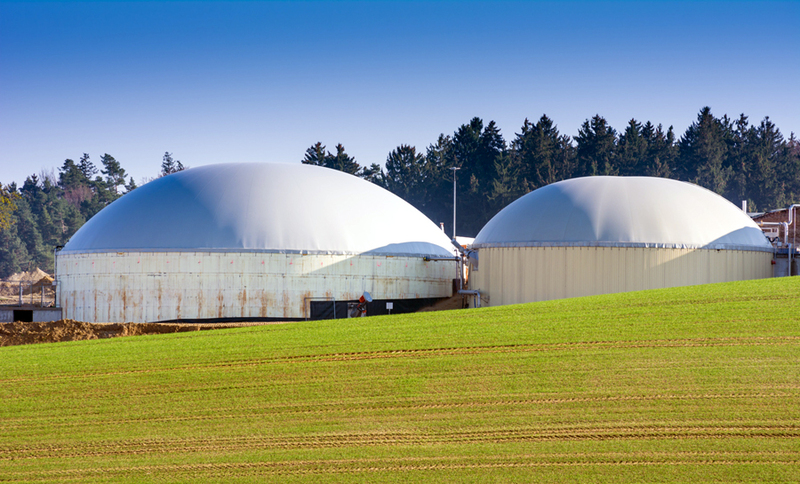 Our goal is to support you every step of the way with your biogas operations. In the event of a breakdown or malfunction, our hotline is open 24/7.